Exploring places via smart phone apps allows people to “plug into” their surroundings. According to a 2013 Pew Research Center study, over 60% of adults now own a smartphone. While parks are a great place to put your phone down and take a deep breath, there are also opportunities to use apps to get a deeper understanding of our community. Below are some of our favorite apps for exploring and learning, having fun, and even contributing data so our community can improve. Your guide to the cool, hidden and unique things in the world around you. Field Trip runs in the background on your phone. When you get close to something interesting, it will notify you. If you have a headset or bluetooth connected, it can even read the info to you. 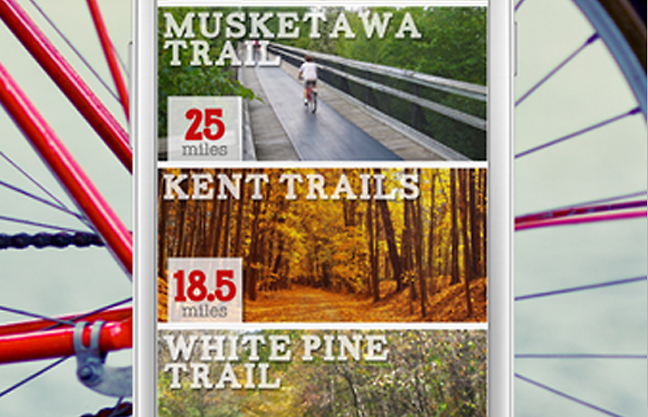 While not an app, our park finder was built to work well on mobile devices. Use this tool to learn more about a park you’re standing in, or to search for new parks you might like to visit and explore. While only for National and State parks, Oh, Ranger ParkFinder is a cool tool for exploring the outdoors. Want to go hiking, bird watching and boating? Oh, Ranger! ParkFinder makes it easy to find great places for a scenic drives, to discover historic sites, go camping and so much more. 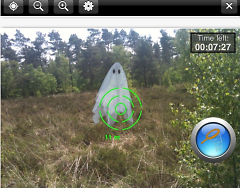 You can also quickly toggle back and forth to find locations that have any of your desired activities or all of them. Need directions, important phone numbers or related websites? Oh, Ranger! ParkFinder has that too. While it’s been around for awhile, geocaching has never been easier thanks to smartphones. 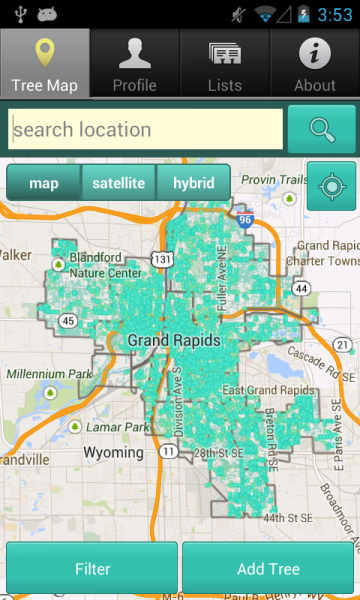 There are over 400 caches around Grand Rapids, mostly in parks. Use your phone and some clues to find a cache and then share your experience. Expect to see even more apps soon thanks to the City’s open data catalog. The Grand Rapids Open Data catalog is a collaborative project between the City of Grand Rapids and Friendly Code, a Code for America Brigade. Read the original article on the rapidian here!